*Quantities vary by country based on territorial rights at title level set by publishers. Oxford University Press, Copenhagen Business School Press, Princeton University Press, Hong Kong University Press, Amsterdam University Press, and Stanford University Press are among them. Bloomsbury Press, Kogan Page, No Starch Press, AMACOM, Taylor & Francis, Elsevier Science, Emerald Group Publishing, and BRILL Publishers are among them. This subscription includes more than 930 RCL and CHOICE award winning titles. RCL award winners, “Hey, Whipple, Squeeze This: The Classic Guide to Creating Great Ads (2016),” and “Transportation Planning Handbook (2016)” are among the Wiley titles only available in subscription through ProQuest. 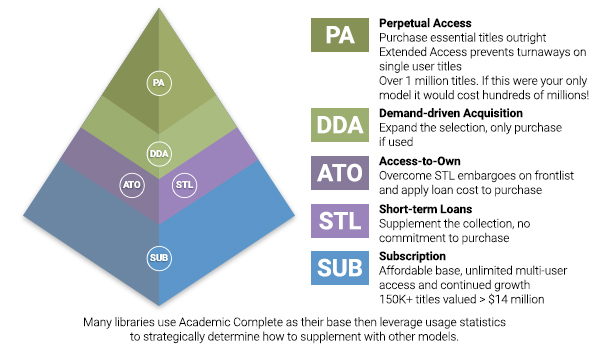 Many libraries use our ebook subscriptions as their base, then strategically supplement them with titles acquired under other models such as Demand-driven Acquisition (DDA), Perpetual Access (PA), Short-term Loan (STL) and our proprietary Access-to-Own (ATO) based on usage. All ProQuest ebook subscriptions offer unlimited access, continue to grow, and are affordably priced based on full-time equivalent students. If libraries were to purchase every title in this subscription under a single user perpetual access model it would cost more than $1.7M. Ebook Central offers DRM-free chapter downloads, bookshelves, annotating and other features that enhance the research experience and improve outcomes. ProQuest is also the only ebook provider that offers both session and user-based usage data with Patron Analytics. 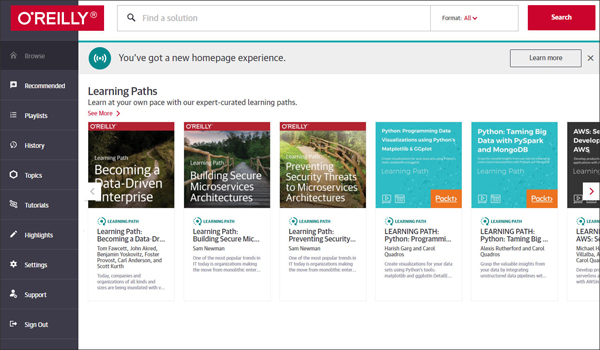 This subscription is a subset of Academic Complete, which includes around 150,000 ebooks from renowned publishers including a growing number of unique Wiley titles. Trusted by libraries worldwide, Academic Complete offers complimentary technologies for driving discovery. 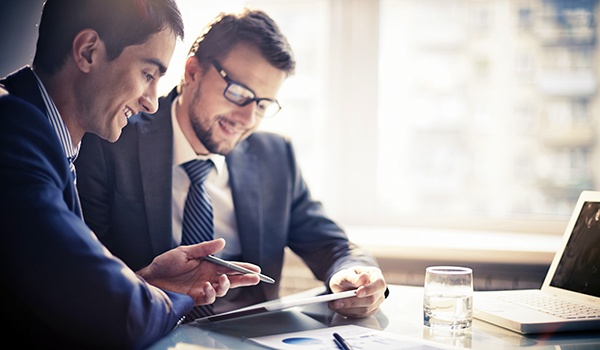 ProQuest provides unique support and training resources to help you get the most from your ProQuest products and services.